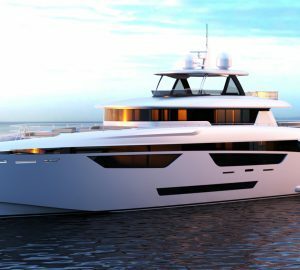 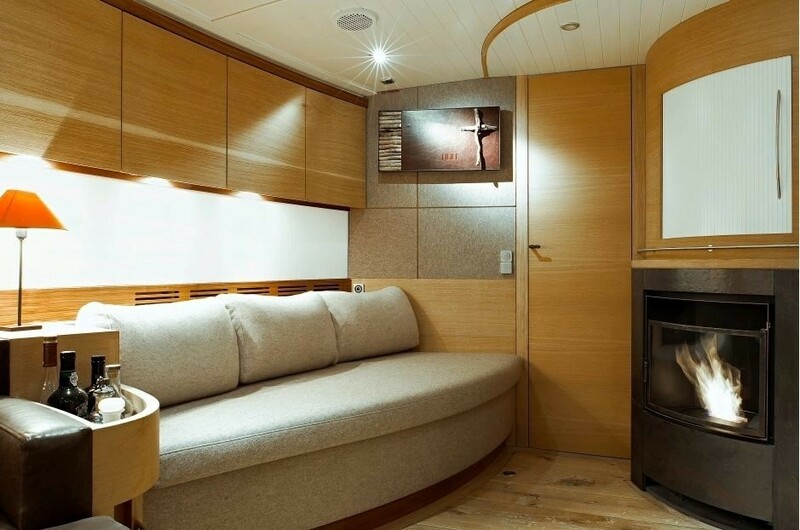 Luxury sailing yacht HELENE features naval architecture by Dixon Yacht Design. 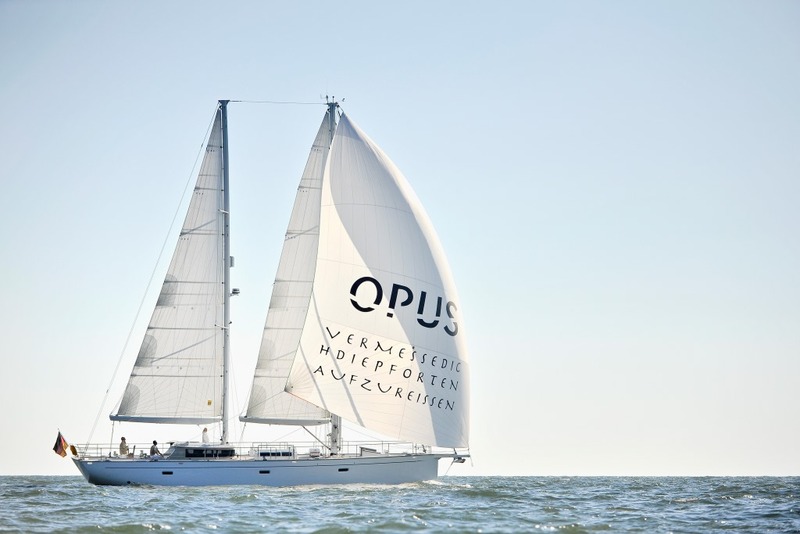 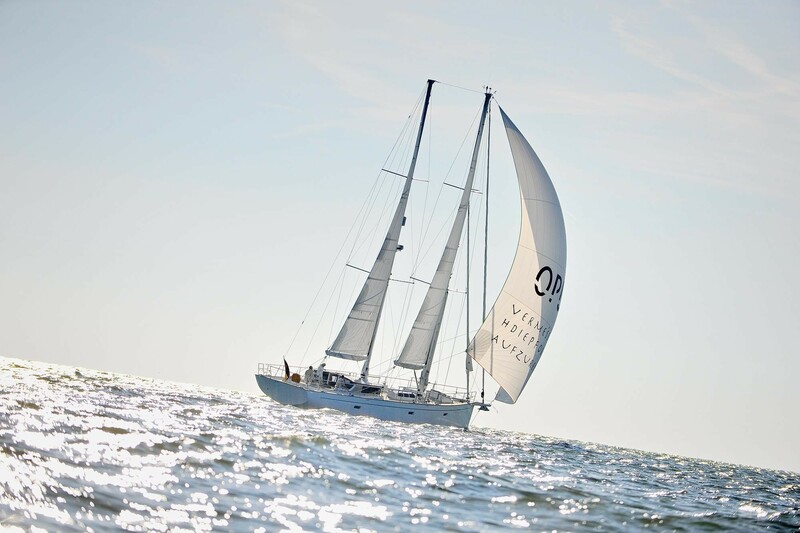 The 20.82m (68.4ft) Opus model yacht was built by Brune yachtbau 2011 and offers deluxe accommodation for up to 7 guests, in 3 cabins. 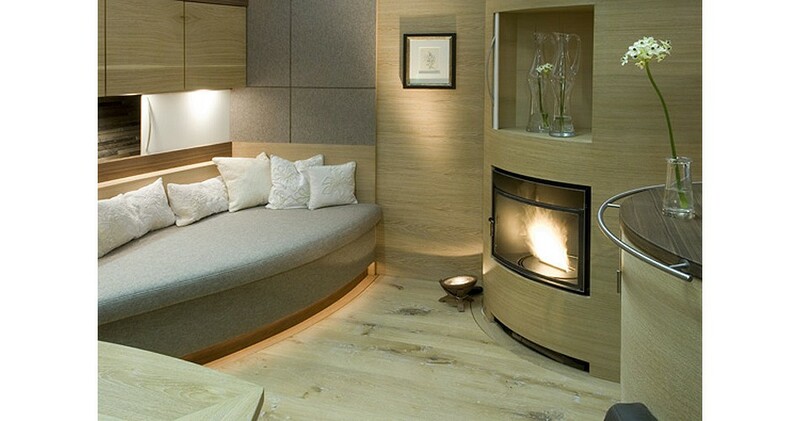 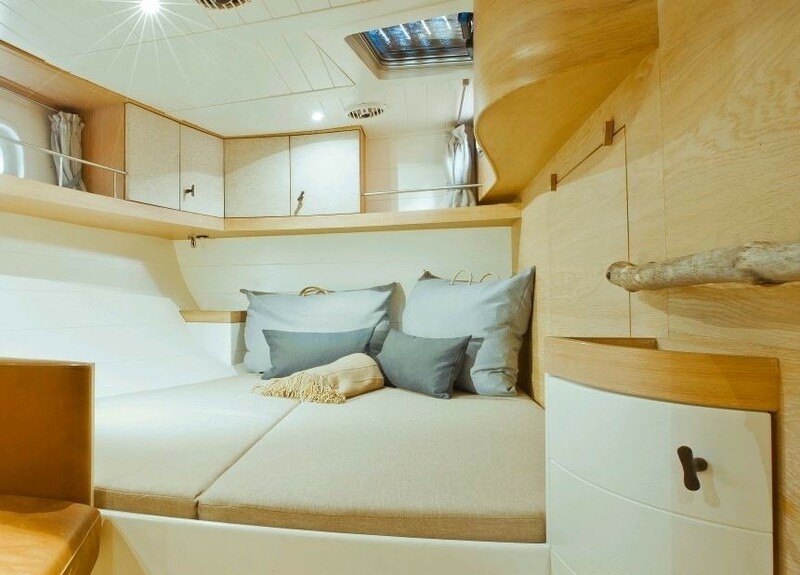 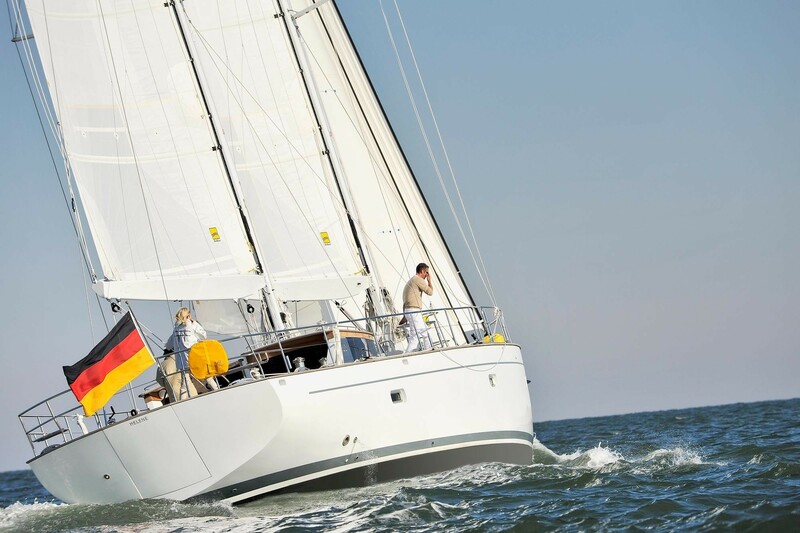 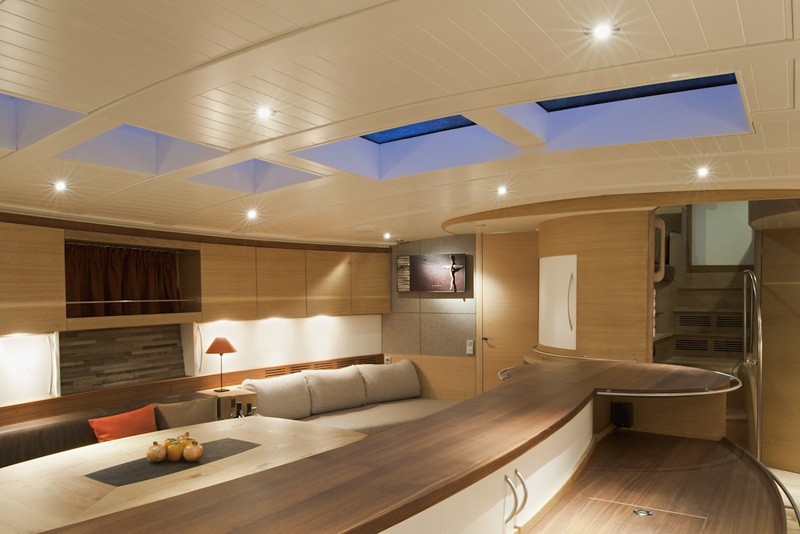 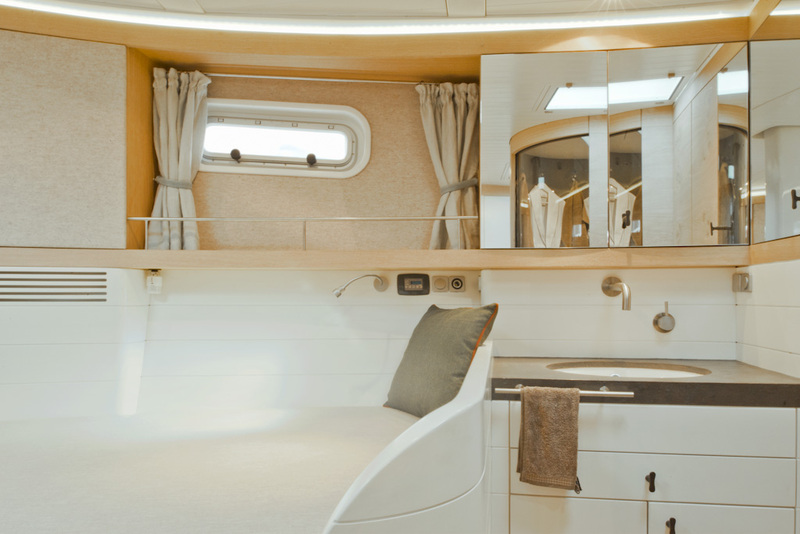 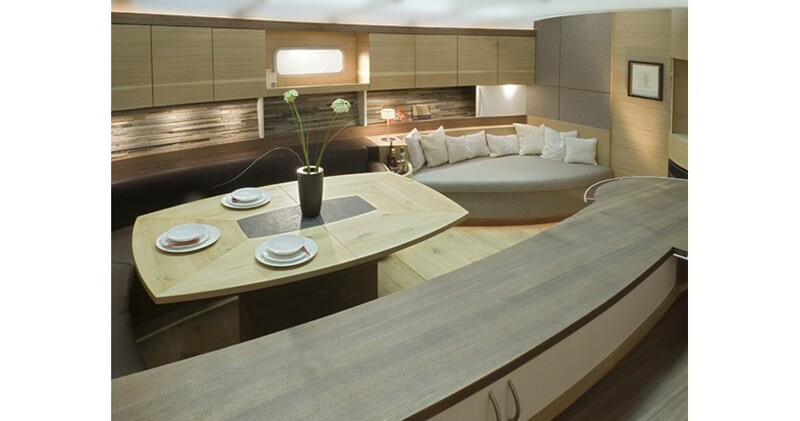 Sailing yacht HELENE has a contemporary earthy interior, created by the leading German designer Alv Kintscher. 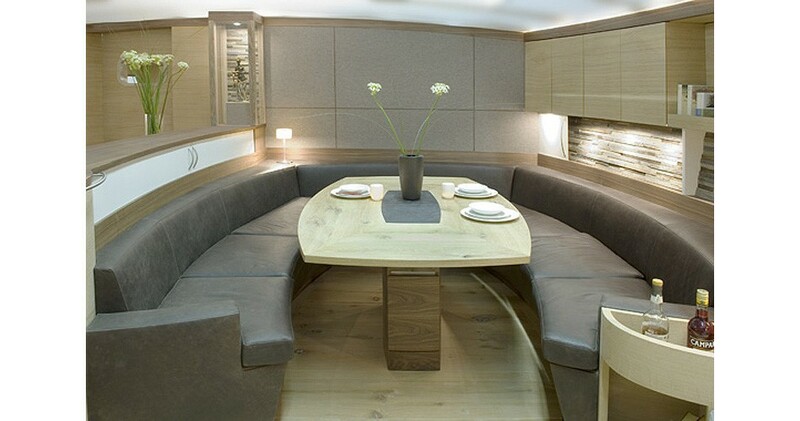 An upper cabin house offers a seating area, small table and navigation station. 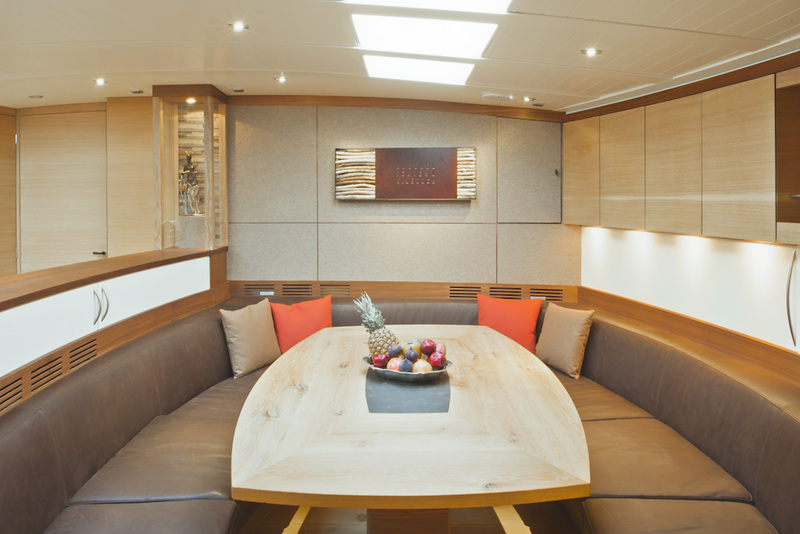 Below decks is a generous salon, with a comfortable lounge, fire place, formal dining table and full entertainment systems. 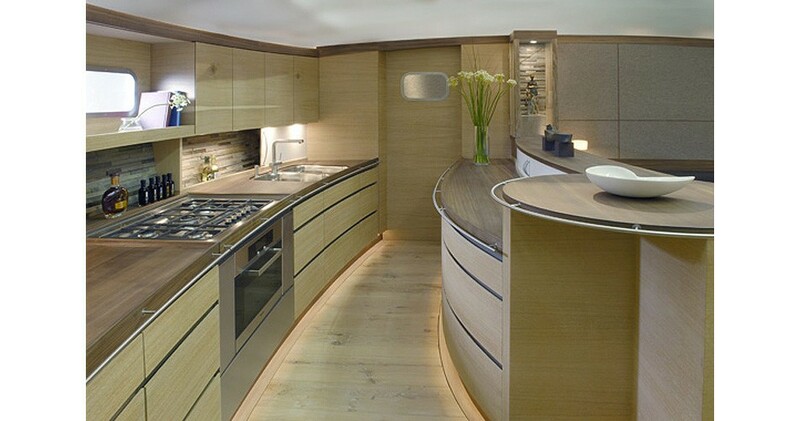 On the port side is a well-appointed galley. 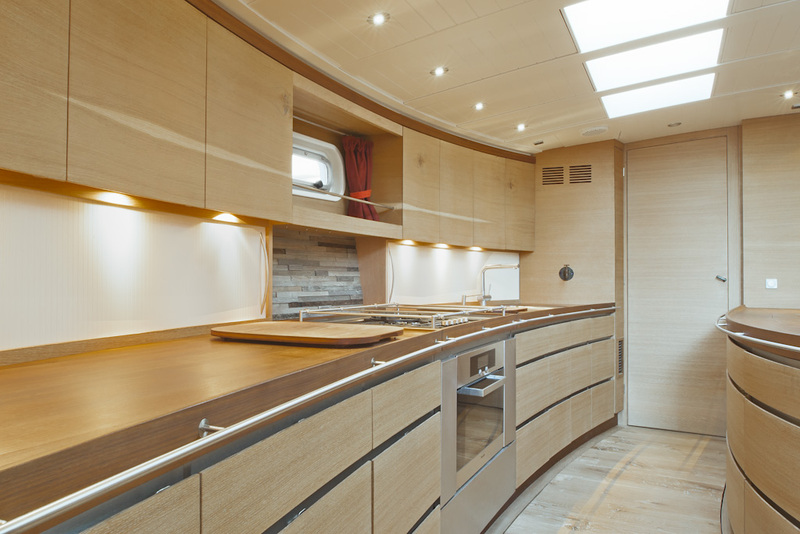 The décor is timeless and embodying a natural, yet modern ambiance, while elegant curves flow seamlessly, offering a refined Zen like feel. 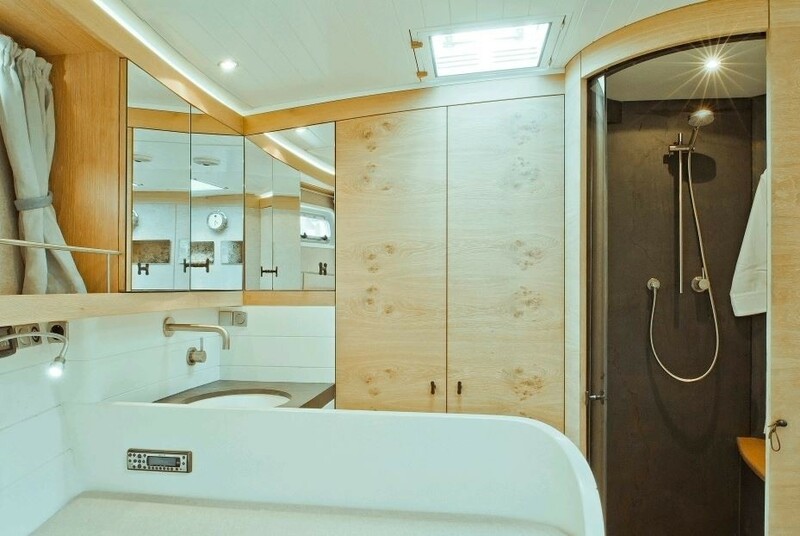 Guest accommodation is in 3 double cabins, each with private en-suite facilities. 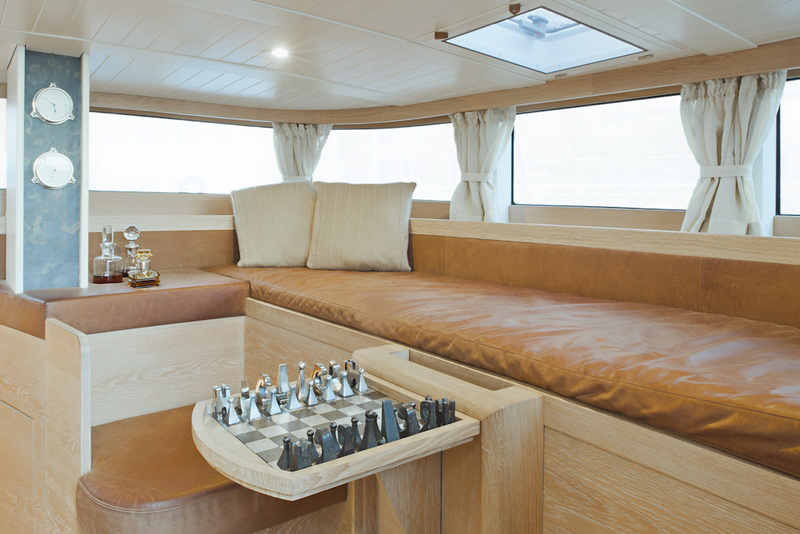 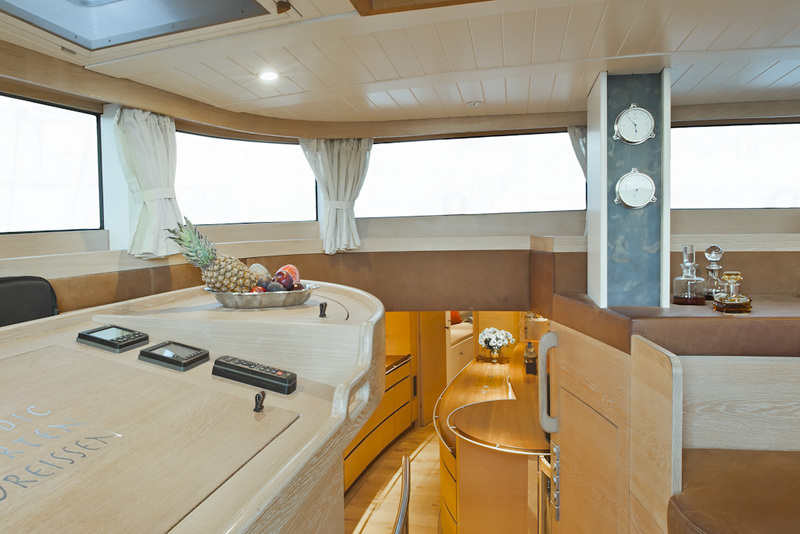 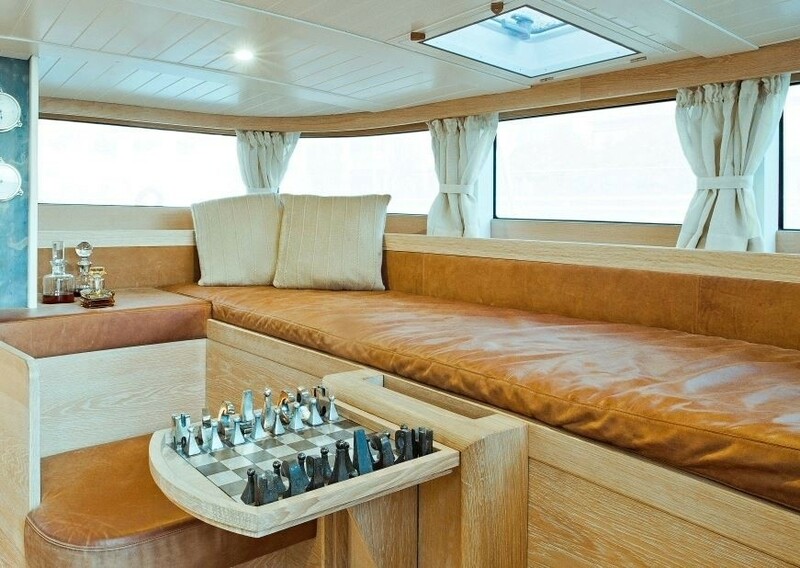 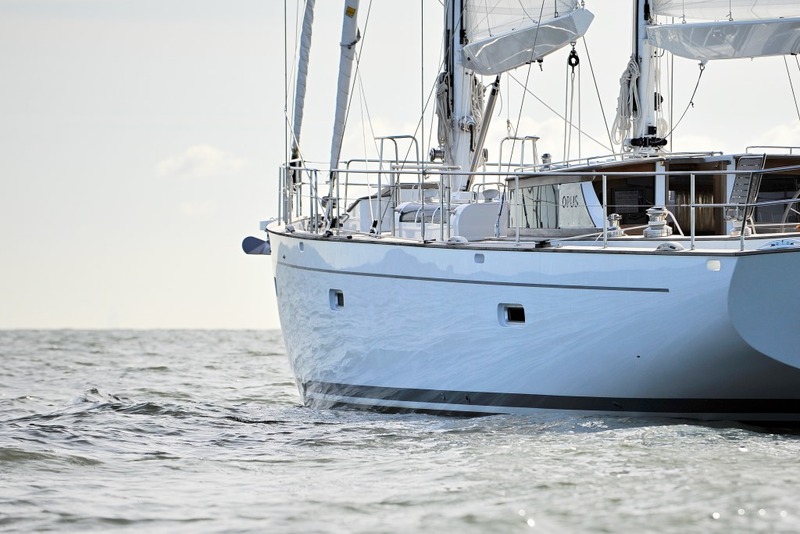 Crewed charter yacht HELENE boasts teak decks and stainless steel rails. 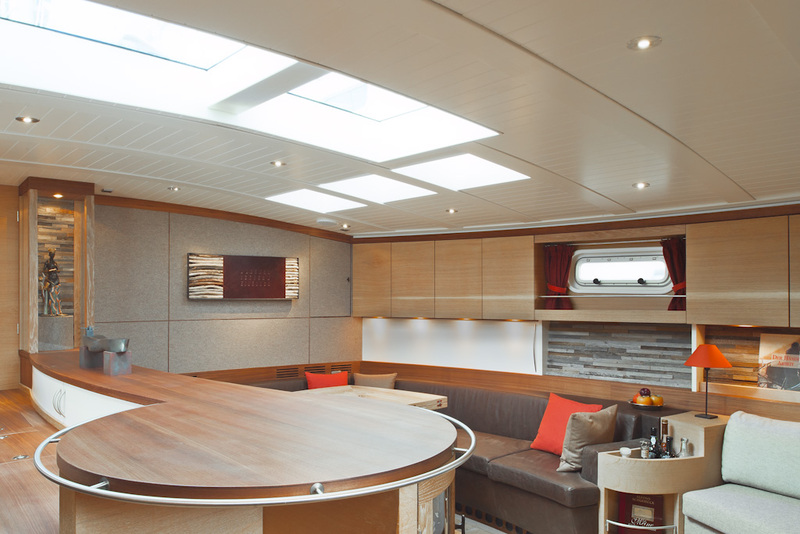 The cockpit is offers a wraparound seating area and alfresco dining option. With a beam of 5.6m (18.4ft), HELENE has ample deck areas to relax and enjoy, from stern to bow. 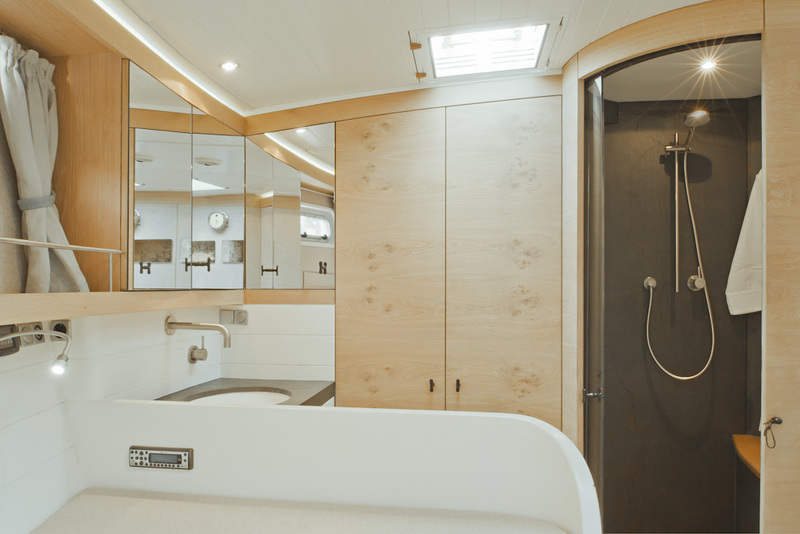 For the water enthusiasts the transom features a fold out swim platform, for effortless water access. S/Y HELENE is a ketch rigged vessel, she is powered by 1 Perkins 225hp engine and capable of 8 – 10 knots. 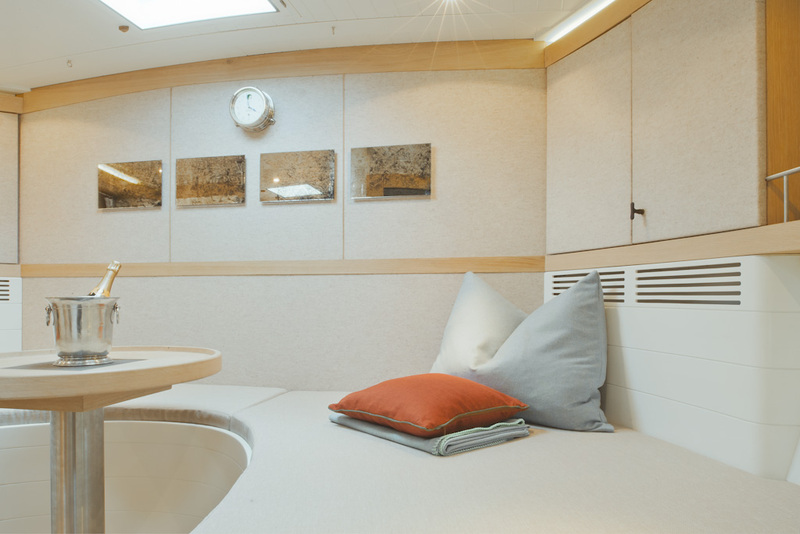 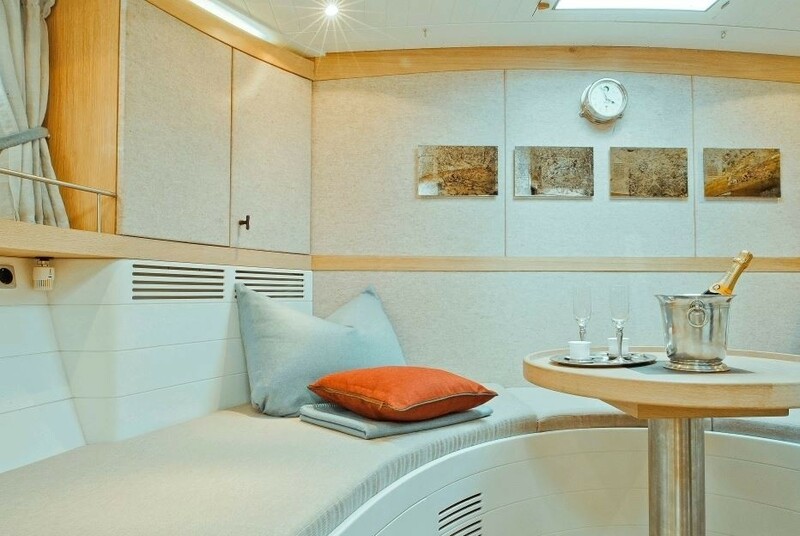 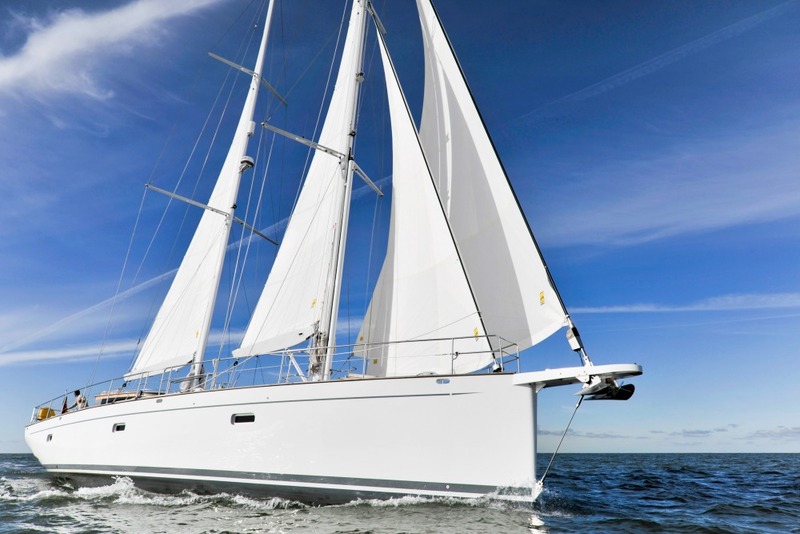 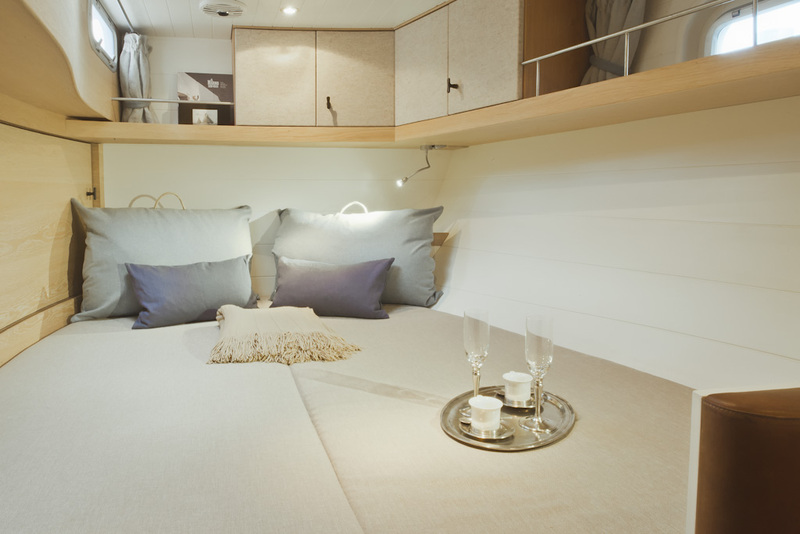 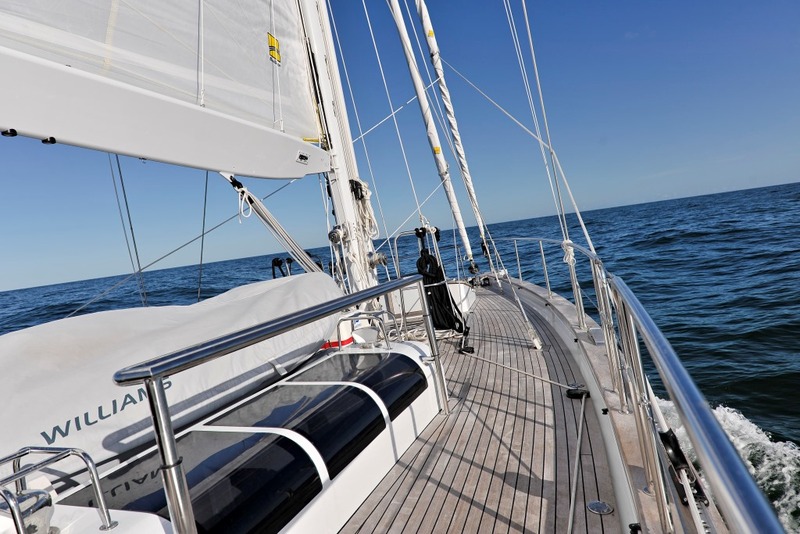 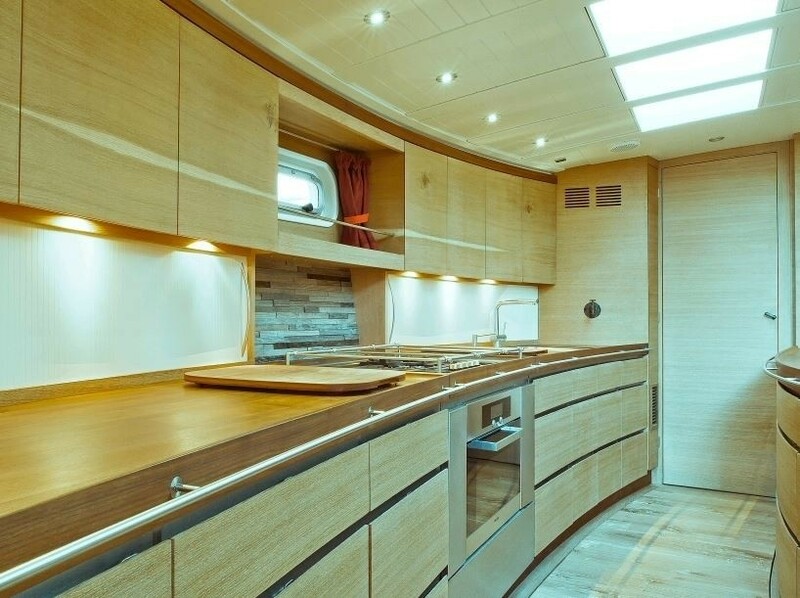 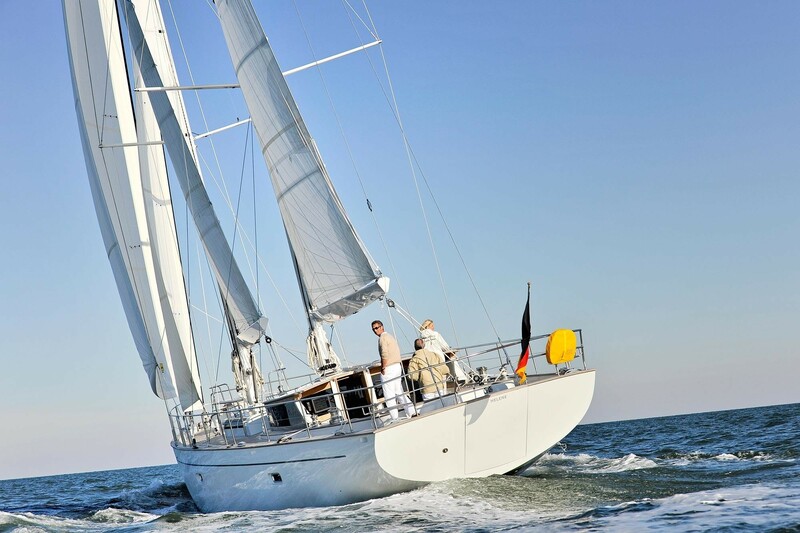 Luxury crewed yacht HELENE offers accommodation in 3 cabins, for up to 7 guests. 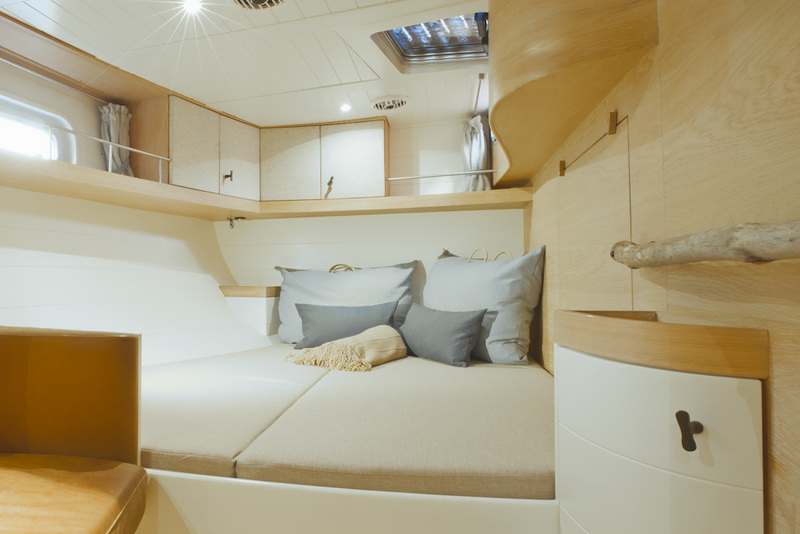 The master stateroom is forward and full beam of the yacht, with a double and single bed. 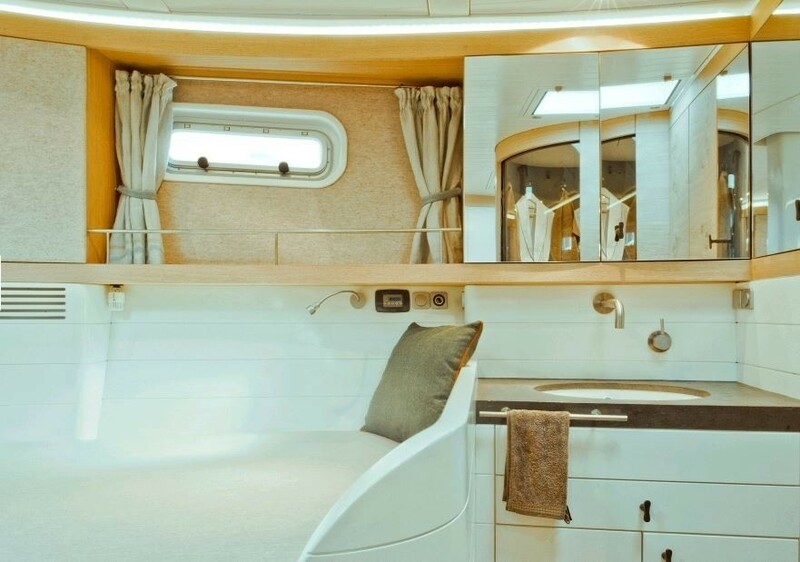 Aft of the salon are 2 cabins on port and starboard, each with double beds. 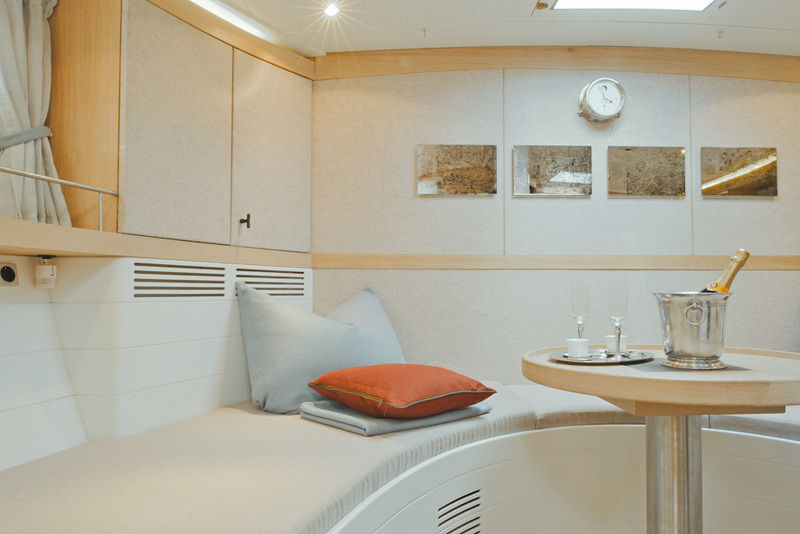 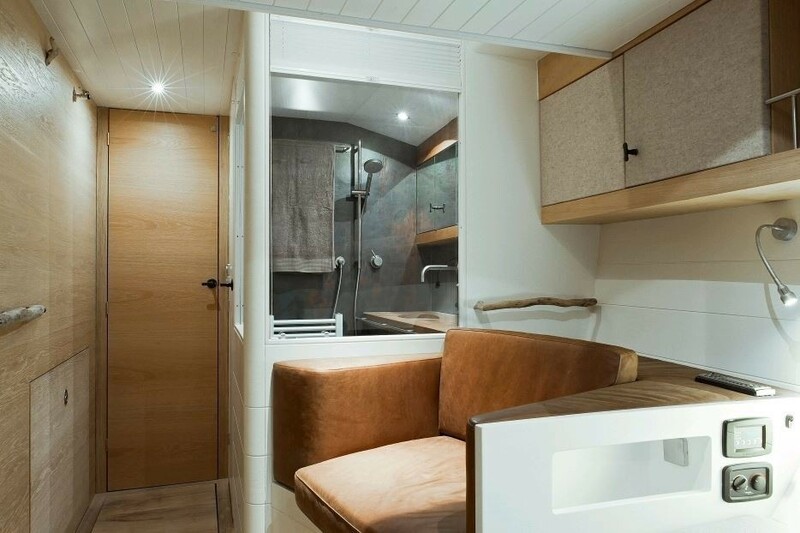 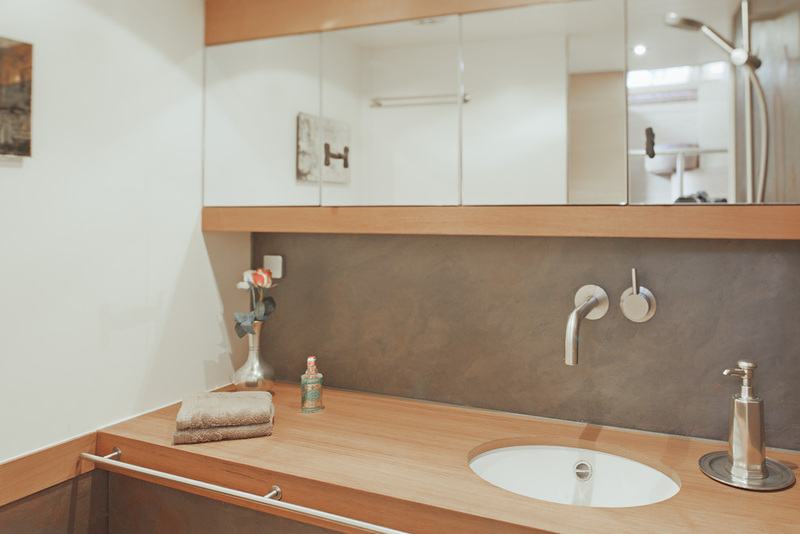 All 3 cabins are fully air conditioned, boast private en-suite facilities and offer a light airy atmosphere.